Keeping your life on course. 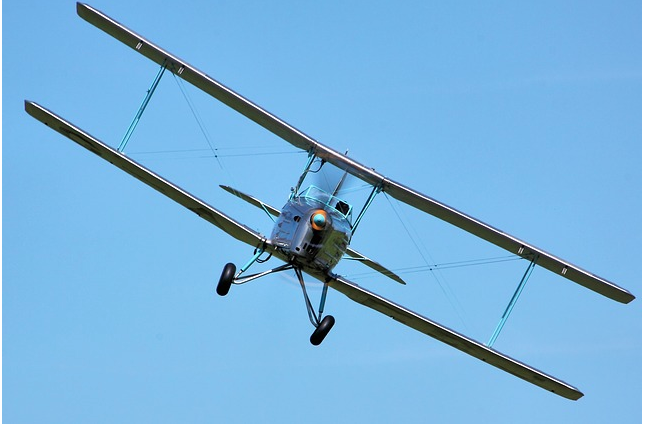 I was on automatic pilot today—buzzing around non-stop from one situation to the next. The part of me that thrived on all the drama was in rare form. Whooooaaaa. At 8:00 P.M. I finally landed, and realized that things would work themselves out in time—whether or not I moaned and groaned or saved the day or sent the email or experienced each situation as a big, fat problem. What actually did happen: not one, but two terrific options were given to me, today. “How about this?” the Universe said twice, as it swooped down and filled my cup. As usual, the stressed-out part of me would have missed the whole awesome thing. How sweet can you stand it … just how sweet can you truly stand it? 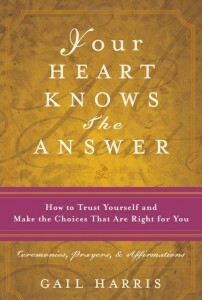 Tweet This That’s what I ask my readers in my book, Your Heart Knows the Answer. I closed my eyes. “Whose in charge here, anyway?” My mind resisted being quieted into submission. But I gently steered the course, my “problems” finally receding to where they belonged. Then I sat down and wrote this. So, how was your day?